Besides the fact we really missed Micheal Buffer, we had to settle with Wiling out with Nick Cannon’s ring announcements. other than that, everyone in the arena seemed pumped. Andre Wards debut fighting on HBO taking on the number 1 guy in the division Chad Dawson who came down to meet Ward at 168 lbs. Both fighters came into the ring looking in great condition. Ward steps in at 25-0 coming off a 12 dec over Carl Froch while Dawson steps in at 31-1 coming off a majority decision over Bernard Hopkins. Round 1- Both guys come out slow using the jab and try to feel each other out. both fighters looking to counter punch. Seemes Dawson tries to be the aggressor while Ward moves on angles trying to counter. Pretty much even round. Second round- Starts out the same, both fighters looking to counter punch. Ward tries to be aggressive which pays off by cutting Dawson over the right eye. 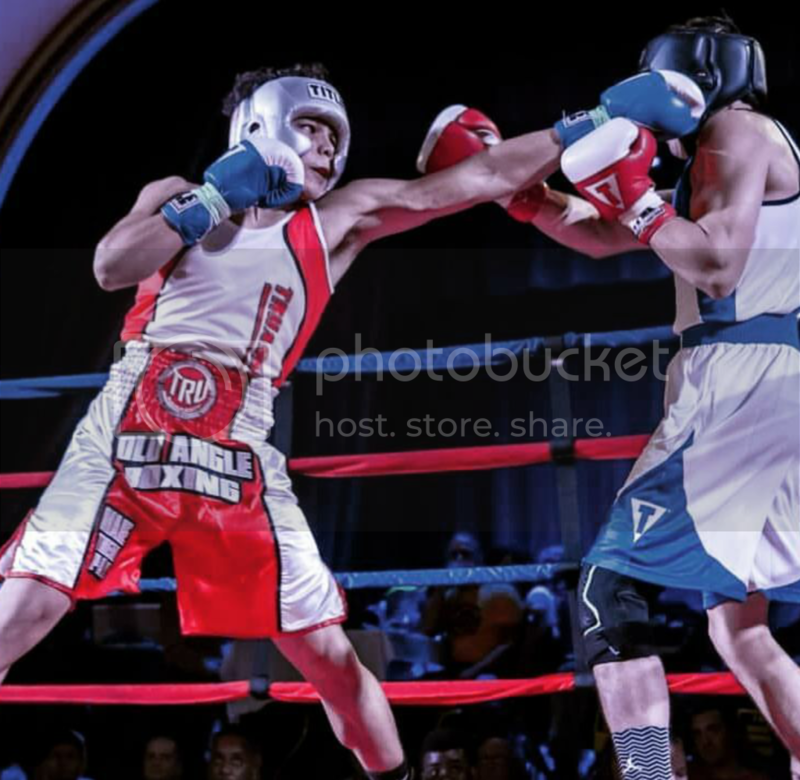 Both fighters both go back to the counter punch game with clinching in between. Slow second round, you could give Ward the round with the cut. Round3- starts the same, in the middle of the ring both trying to counter punch. Tactful round till middle of the Dawson getting caught by a beautifully executed left hand to the head set up by the right hand to the body. From there the fight changes. Ward presses on with combinations but then Dawson tries to return back. 3 round goes to Ward. Round 4- Dawson falls victim again by a Ward left hook which he gets up and tries to shake off. Ward tactfully presses the attack and methodically breaks down Dawson. With the right eye bleeding, Dawson stays in front of Ward without any attack. Ward wins round 4 easily. Round 5- Starts back being a tactful fight, both fighters in the middle of the ring counter punching with Ward getting the best of the exchanges. With Ward fighting his fight, he wins exchanges with combination to the head and body with Dawson still looking for that counter punch. Ward wins round five in impressive fashion. Round 6- With 5 rounds behind, Dawson starts the round off standing in front of Ward with no aggression. 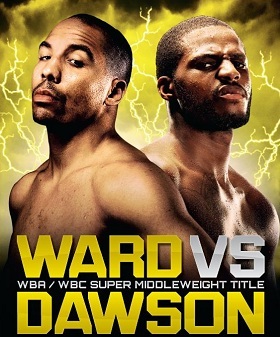 Ward comes on dictating the fight using his jab to setting up his big shots. Dawson steps in with an aggressive combination but with little effect as Ward comes right back with a combination of his own. Ward stays busy masterfully winning round 6. Round 7- With Dawson’s corner pleading for him to step it up, Chad comes out silenced with Ward staying busy attacking and counter attacking with combinations to the body and head. Dawson has no answer for the relentless assault from Ward as he landing body and head shots at a high rate. Ward wins round 7 convincingly. Round 8- Ward comes out in boxer puncher fashion attacking Dawson with combinations set up by the jab with no significant return from Dawson. In the process of breaking Dawson down with heavy precised shots, the cut over Dawson’s eye worsens. Ward stays busy while Dawson stays in survival mode. ward wins round 8 with no contest. 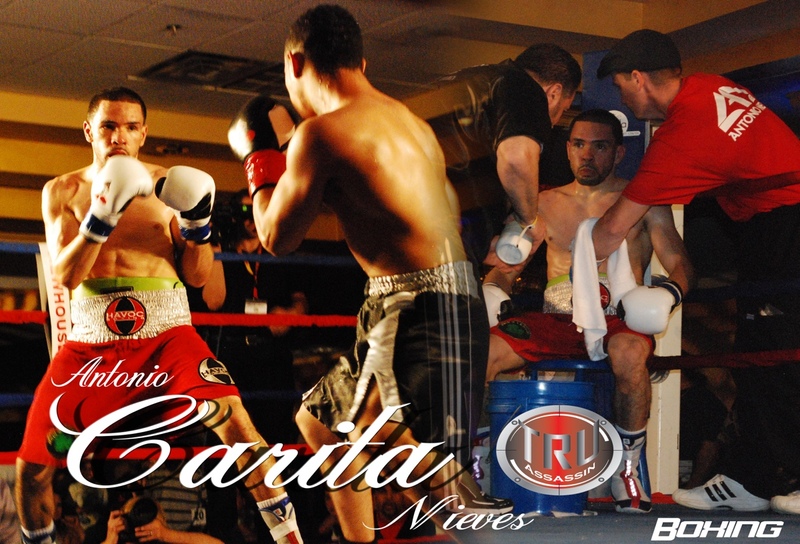 Round 9- As big concerns in the Dawson corner, Garcia begs Chad that he needs to go for broke. Round 9 starts out in Ward fashion stepping in with combinations and countering Dawson’s counters, Dawson standing in front of ward bleeding and no offense. With referee Steve Smoger looking in carefully, Ward mounds steady attacks and counter attacks breaking down Dawson with again no return. Ward wins round 9 . Round 10- Bloodied and broken down, Dawson comes out for round 10 needing a knock out to win. Ward comes in smelling a victory, puts a combination together breaking his opponent down in championship fashion dropping his battered opponent. Dawson gets up with no intentions of going on, tells Smoger that he’s done and to end the fight. Someone can argue That Dawson’s lack luster performance was due to dropping down in weight to meet Ward at 168 but was this really the case?… No. 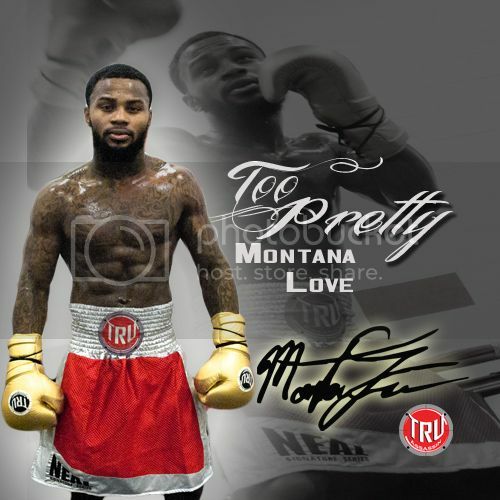 Ward Masterfully broke down the number 1 guy in the division Chad Dawson.. No excuses. So with this win, what is next for Ward? Who ever it is, its gonna be a hot ticket as Ward stocks rises again. 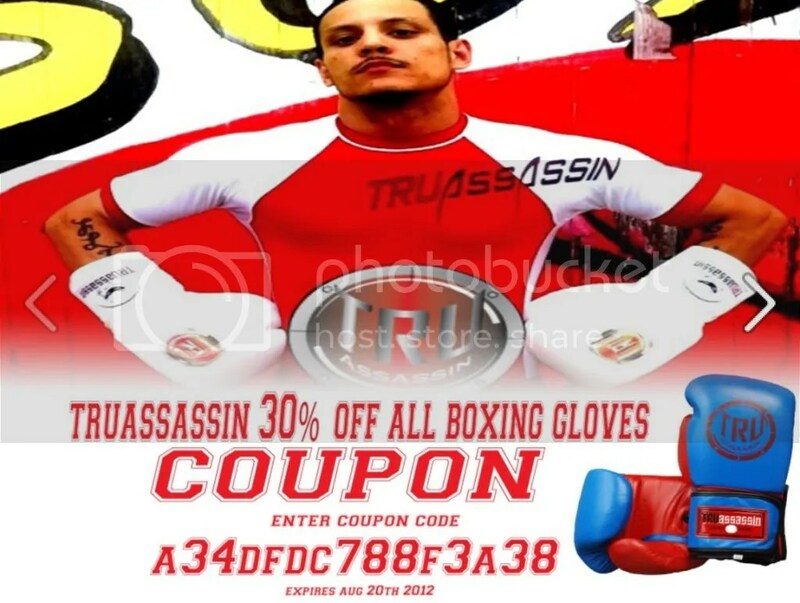 TRUassassin Fight Gear expands partnership with decorated amateur and 6-0 as a pro Wilkins Santiago. You will be seeing Santiago on the TRUassassin affiliates page. 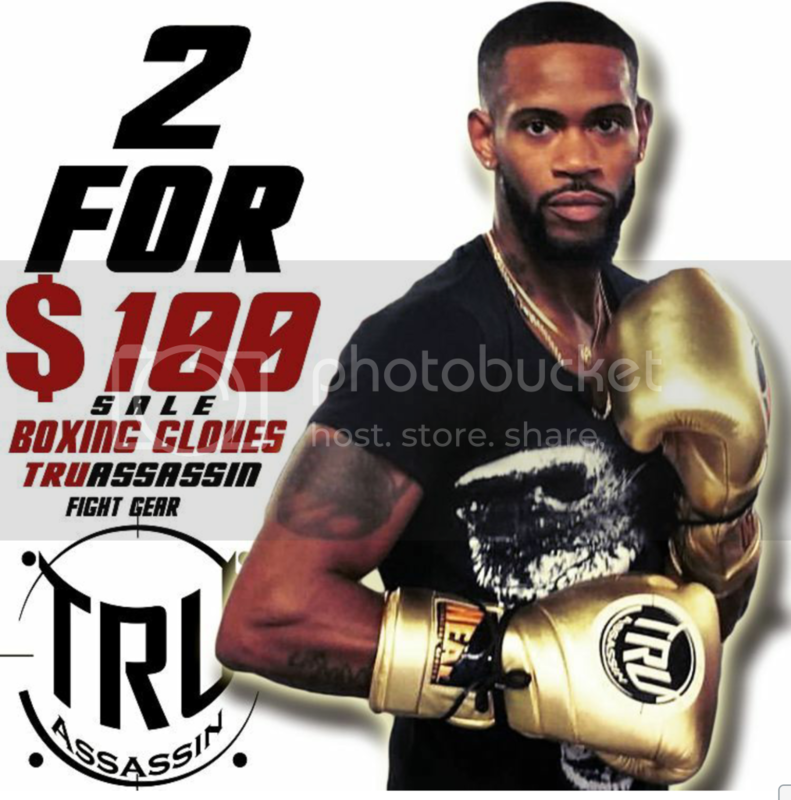 TRUassassin Gear has been working with Santiago since 2010 after his first bout with Torrence King and been teamed ever since. 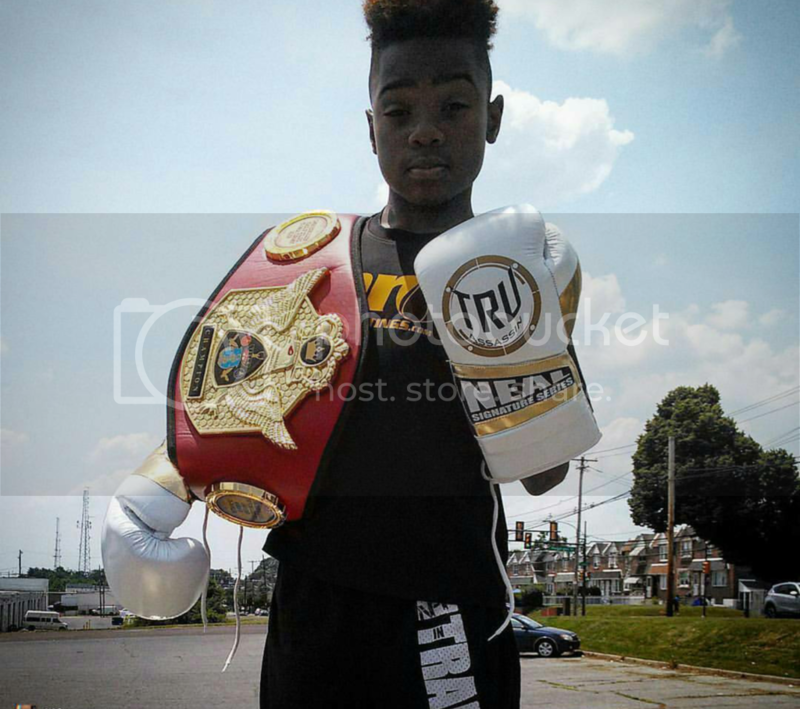 Wilkins has worked hard after a 5 year layoff dealing with mistakes growing up as a young man. 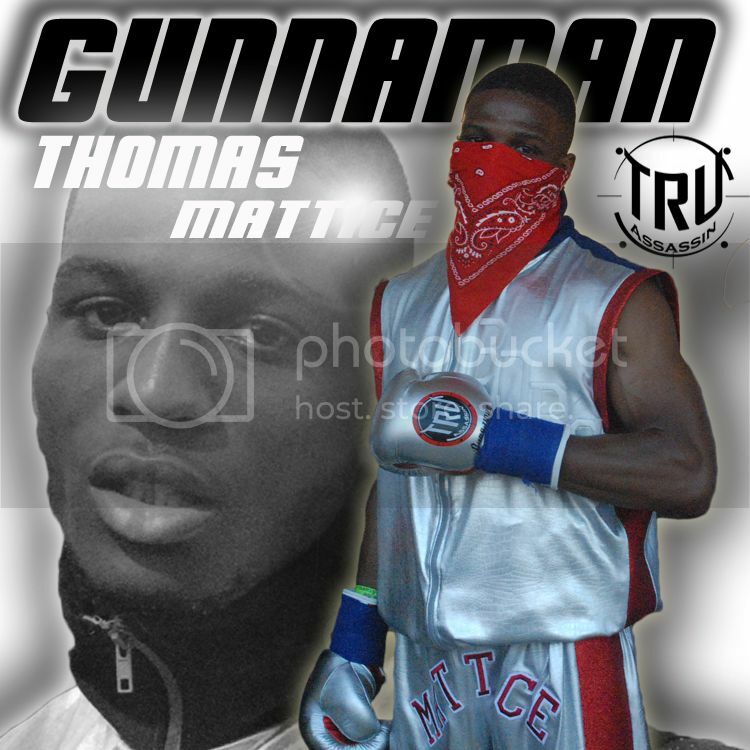 He now has left the past behind him and has put a string of wins getting him to the pro record of 6-0. Rumor is that Wilkins was invited into the Mayweather camp to workout and spar with the big names. We are expected to see Santiago high in the future rankings soon! Wilkins Santiago wins against a war tested Veteran in Paul Mpendo winning a 6 round dec last night at the “Leave No Vet Behind” Vannewhouse productions boxing event in Cleveland Ohio.